Vivendi’s iconic bear, Paddington, is set to become a champion for children in support of the charity, UNICEF. 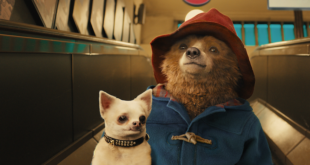 The partnership’s first activations will take place in the UK, USA and Europe, coinciding with the release of Paddington 2 and the 60th anniversary of the first Paddington book, which will be celebrated around the world in 2018. 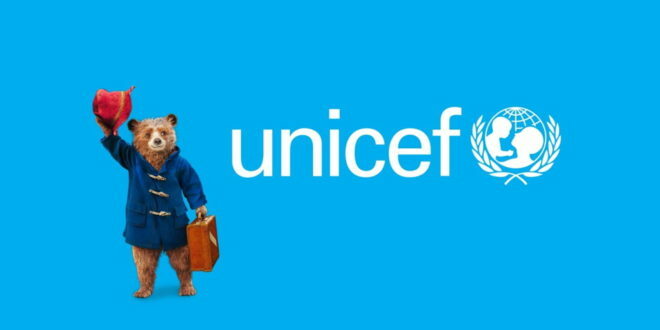 In the UK, Paddington will support UNICEF’s campaign around refugee children and will be a figure in UNICEF UK’s OutRight campaign. This year’s campaign will feature the story of the bear who has left Darkest Puru and has been sent to London, with a label around his neck asking whoever finds him to ’Please look after this bear. Thank you’. 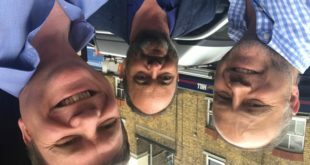 Simon Gillham (OBE), member of the Vivendi management board, added: “We are hugely proud that UNICEF has chosen Paddington as a champion for its campaign to promote the rights of children all around the globe.